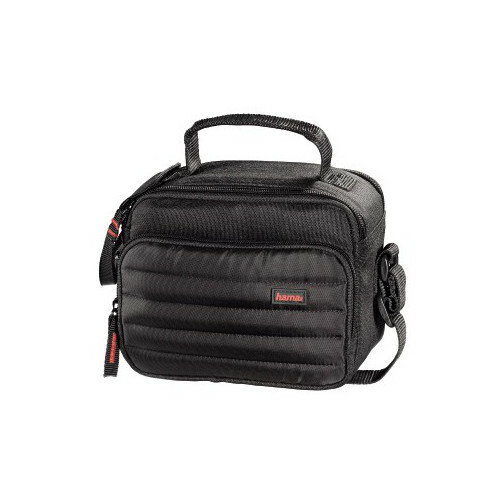 Weighing just 215g, the Hama Syscase 110 Camera Bag will protect your camera from all the dust and dirt that life can throw at it, with a double zipper fastener to secure the camera safely within the bag whilst granting immediate access when necessary. 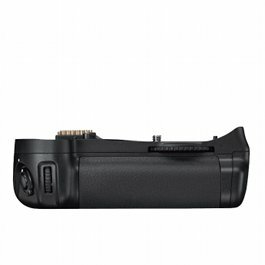 The compact and practical Hama Syscase 110 Camera Bag will spare both you and your camera (your camera from damage and you from the expense of repairing or replacing it!). Made out of polytex the case remains extremely lightweight, weighing just 215g, and is also highly durable to continue to protect the camera from all the dust and dirt that life can throw at it, with a double zipper fastener to secure the camera safely within the bag whilst granting immediate access when necessary.